Nevada Trails master planned community is located in Southwest part of the Las Vegas Valley. 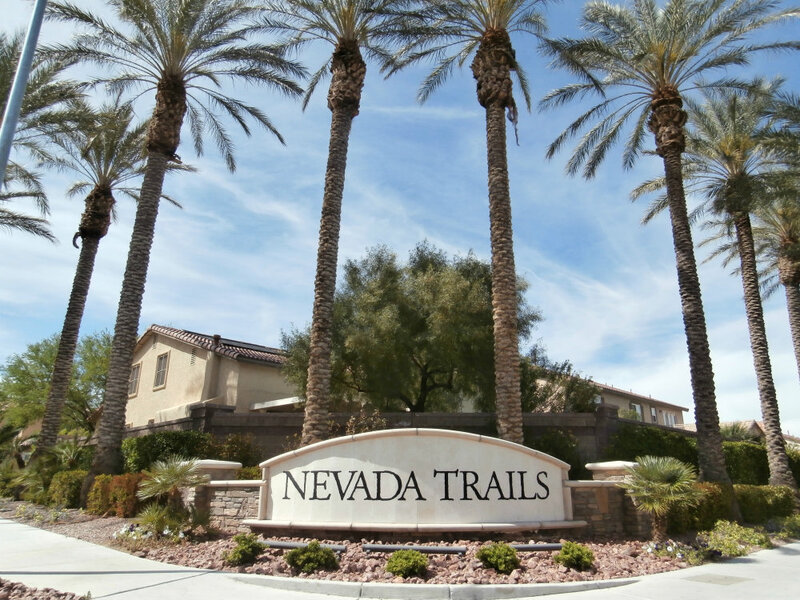 This well established community is surrounded by Rhodes Ranch on the West, Coronado Ranch on the East, Mountains Edge and Southern Highlands to the South. 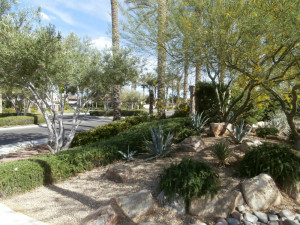 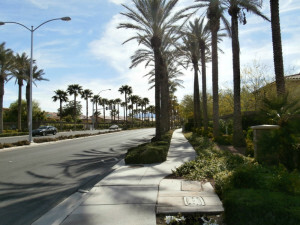 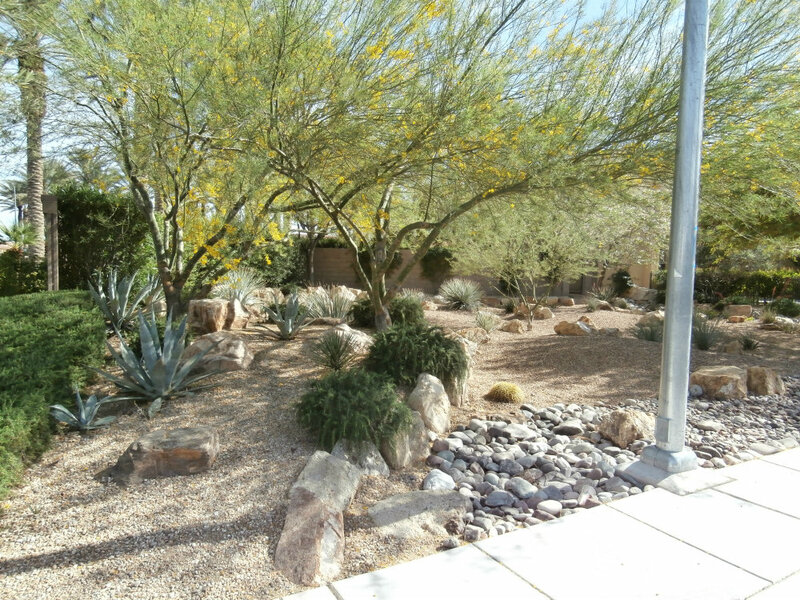 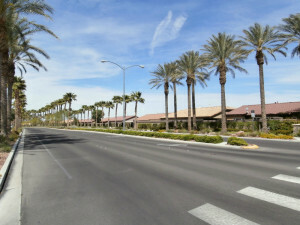 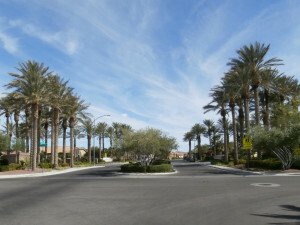 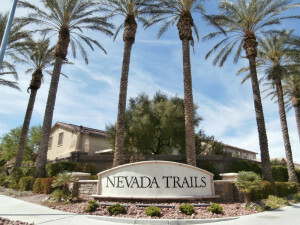 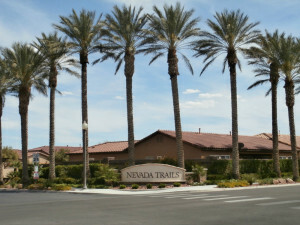 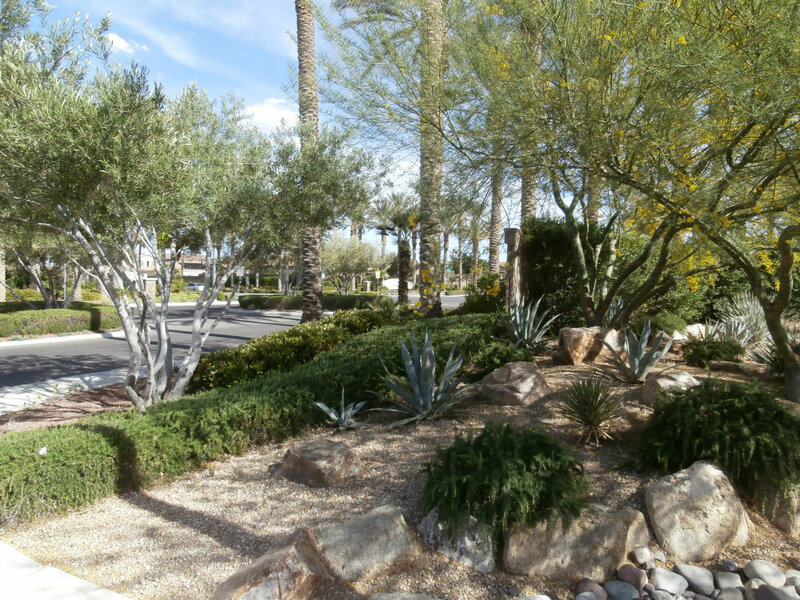 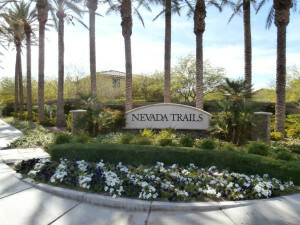 Nevada Trails is well known for its palm tree lined streets and lush landscaping throughout the year. 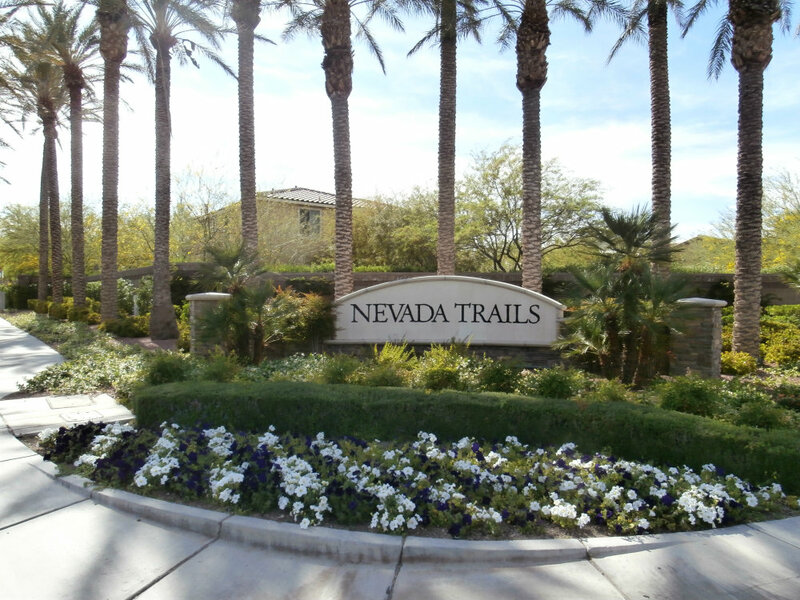 Community features 23 acres of extensive park system with interconnecting walking trails. 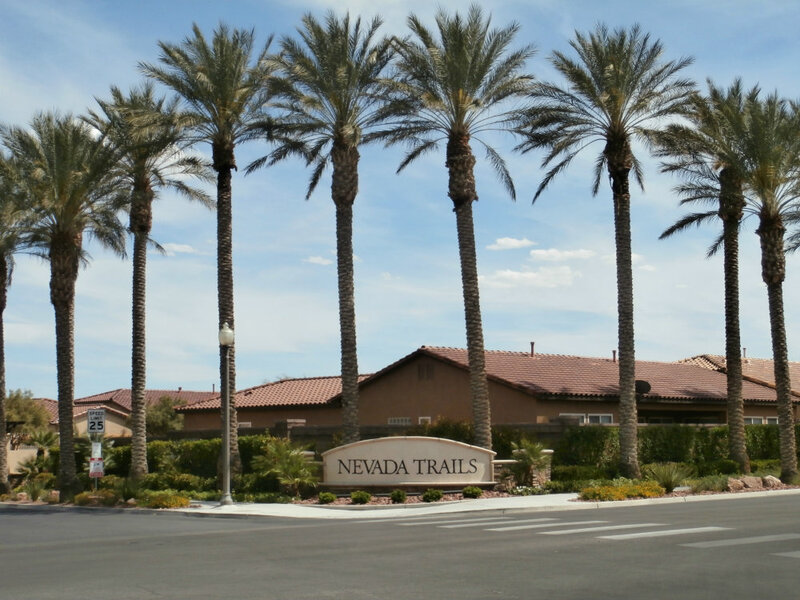 Three main parks, Majestic Bluff, Robindale Park, and Nevada Trails County Park have plenty to offer, including tennis and basketball courts, exercise track, beautiful picnic area, playgrounds, and biking paths. 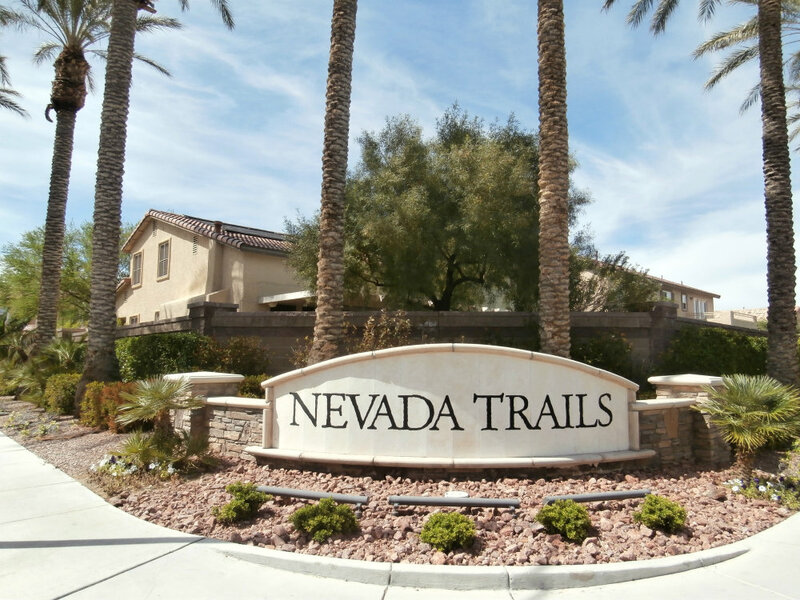 Homes in Nevada Trails range from 1,400 square feet to well over 5,000. 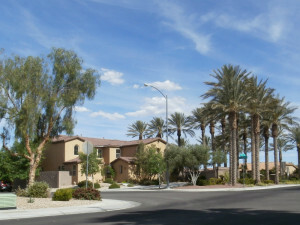 Total number of homes is 1,432. 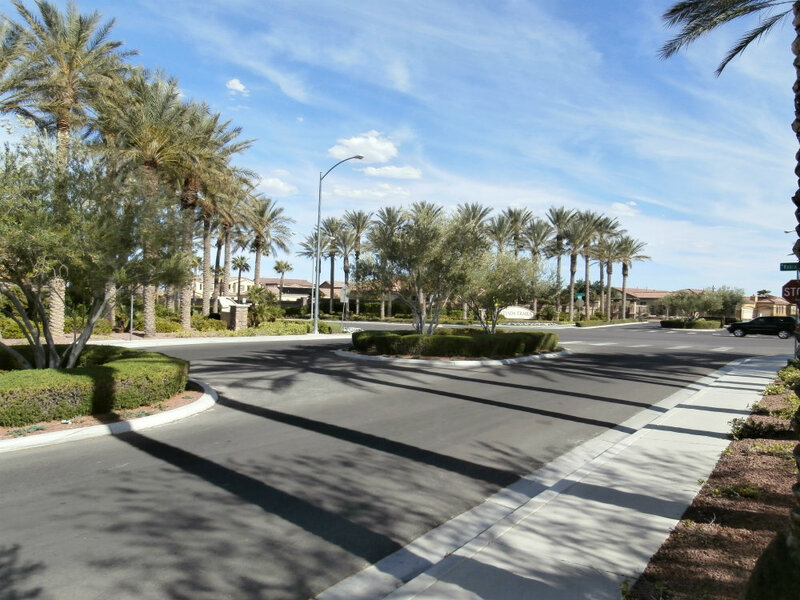 Neighborhoods were built in early 2000’s by Pardee Homes, which won a Water Efficiency Award in 2005 given by the Southern Nevada Water Authority. All Pardee homes built within this community were part of builder’s Living Smart program with designs to boost energy efficiency and increase conservation of sustainable resources in new homes. 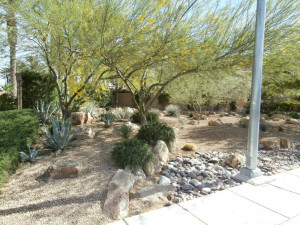 Homes also have an Energy Star rating. 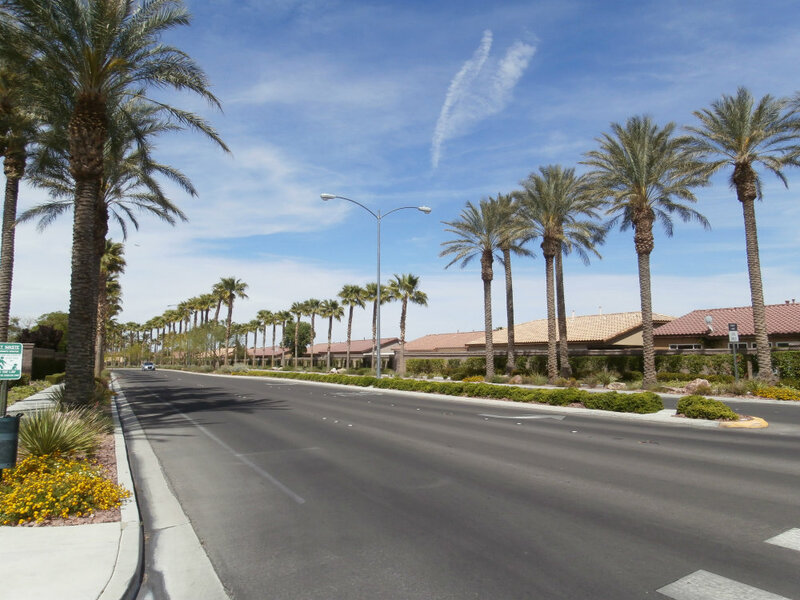 Most amenities are just minutes away, and with easy access to I-215, residents are less then 10 minutes from the south end of the Strip and airport.